Welcome to Durban's Hub of Arts and Culture! 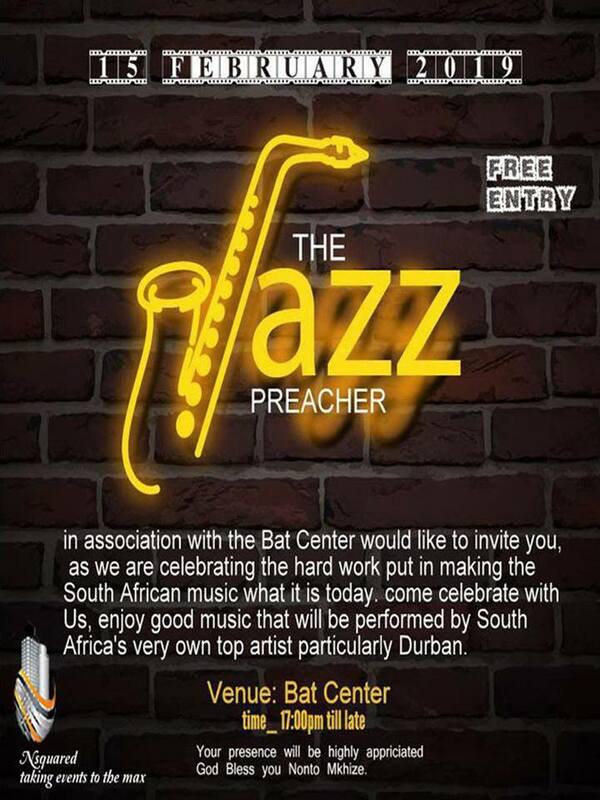 The BAT Centre was established in 1995 and has built its image on focusing on observing the quality of the arts and performances displayed by local artists within the municipality district. The BAT strives itself on developing artists as we believe “the children of today are the leaders of tomorrow.” The BAT Centre AIR Programme aims to help young talent creatives to become successful, entrepreneurs and to train others creating sustainable job opportunities.